H.R. 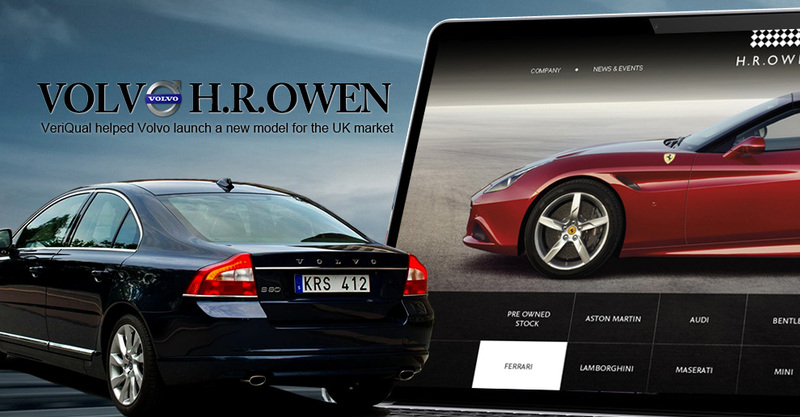 Owen asked VeriQual to develop a CMS based site in time for the launch of a new Volvo model. Search Engine Optimisation was paramount as the site would serve as one of the main marketing assets for HR Owen to inform clients about the upcoming Volvo cars. A Custom CMS was developed for H.R. Owen which allowed them to update the details of the offers quickly and easily and also took advantage of Search Engine Optimisation to drive traffic to the site.